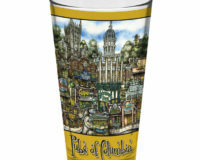 Oversize 15 oz, comfortable C-shaped handle coffee mugs that are both dishwasher and microwaveable safe! 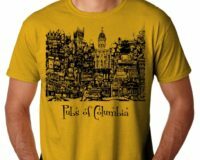 SKU: COLMOCOF. 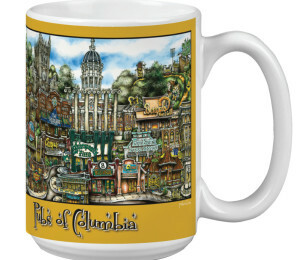 Categories: Coffee Cup, College, Columbia, Glassware, Missouri, Town. 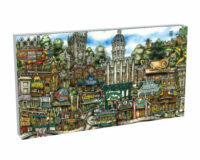 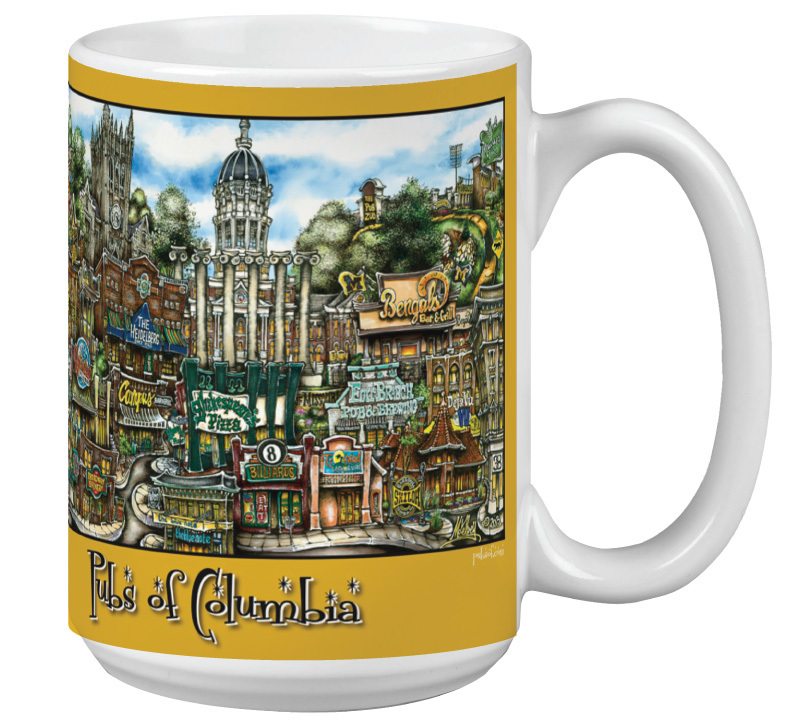 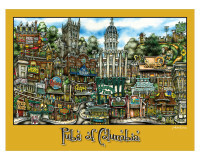 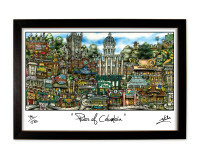 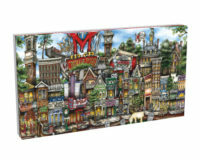 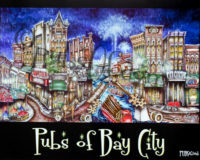 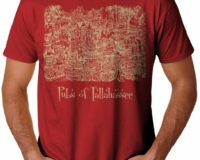 Be the first to review “pubsOf Columbia, MO coffee cup set – (2)” Click here to cancel reply.